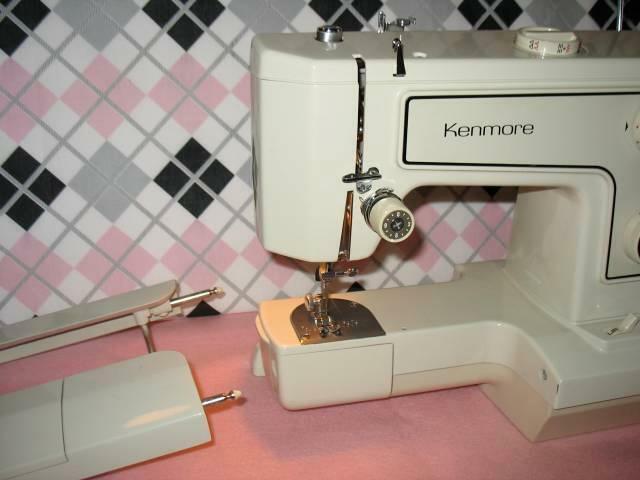 Vintage Sears Kenmore Free Arm model no: 148 15600 Sewing Machine in great condition. 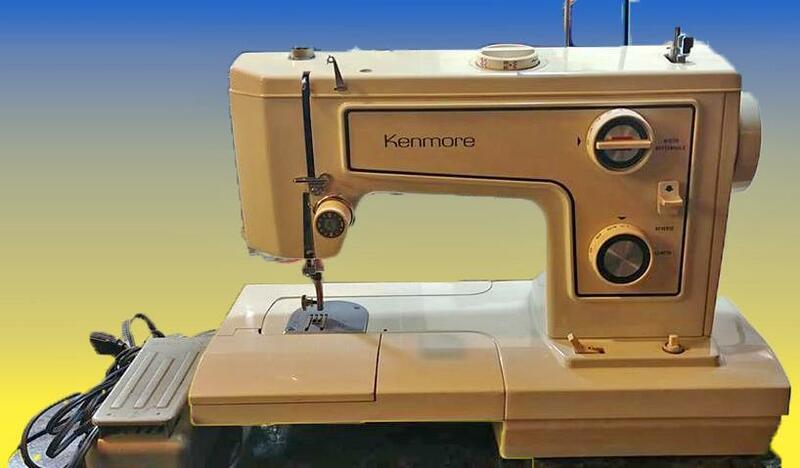 Vintage Sears Kenmore Free Arm model no: 148 15600 Sewing Machine in great condition. . Cleaned, oiled and tested. 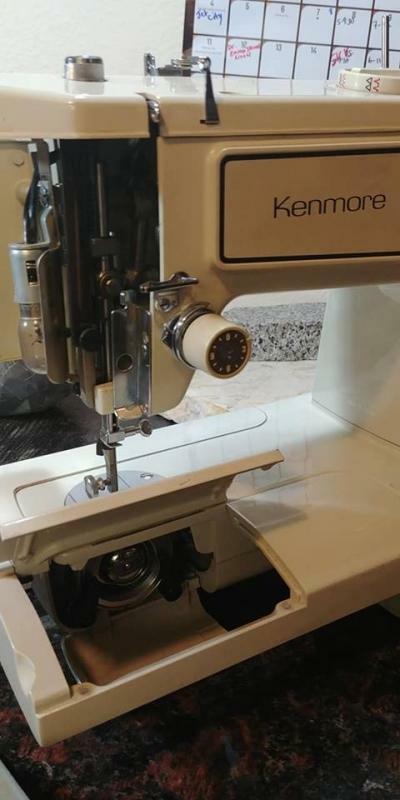 Can sew through 4 layer of demin like butter. It passed the test to sew though a double layer of upholstery leather. I sewed though it but would have done better with a leather needle. 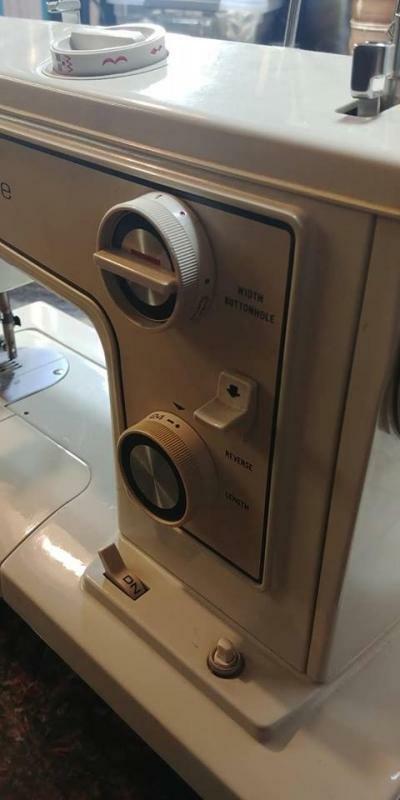 Has a variety of built in decorative stitches and a button hole setting. 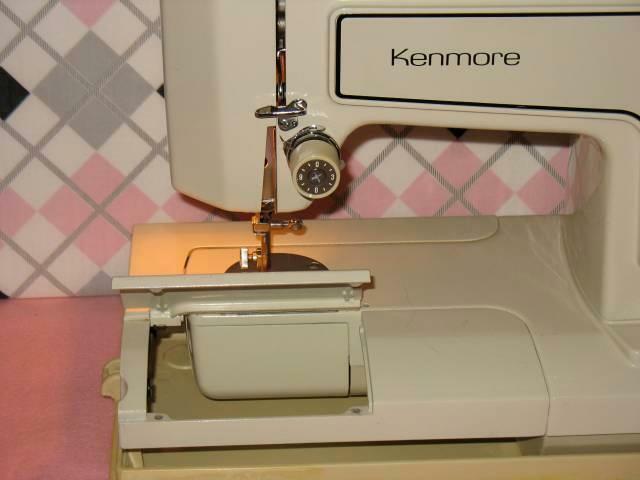 The bed can break away to make a skinny arm to sew sleeves and cuffs. Really easy to remove by removing a screw on the bottom and pulling the removable part out. 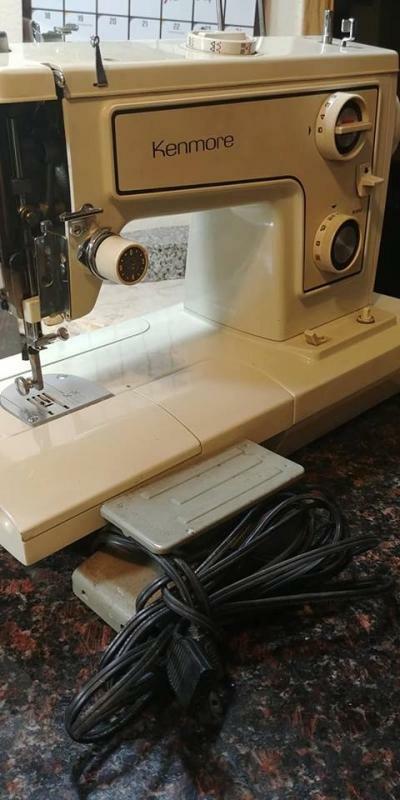 It comes with one pressure foot for normal and zig zag sewing and a foot pedal, bobbin and bobbin case. There is no carrying case . 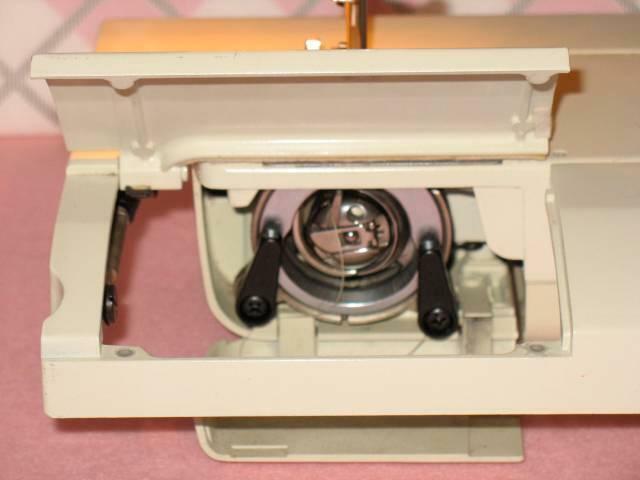 There are some very small nicks in the enamel paint on the fly wheel but overall the machine looks great and sews wonderfully. It is gear driven that are all metal. 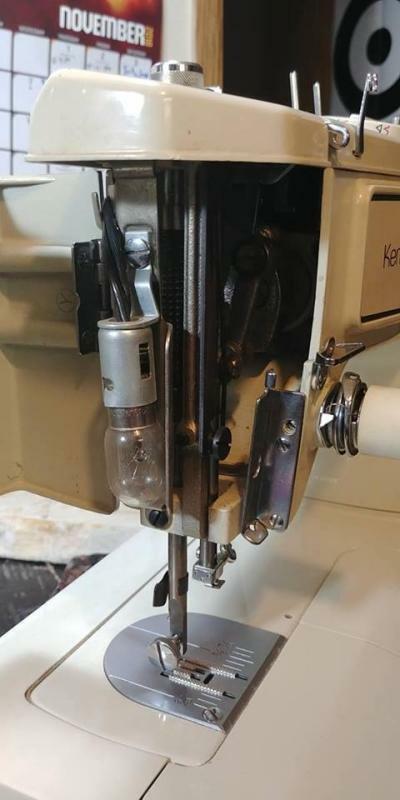 There is one issue that I am attending to and that is the up/down leaver to raise and lower the feed-dog for embroidery stitching does not seem to work. So it maybe that a spring is loose. If I fix it then this statement will be removed.